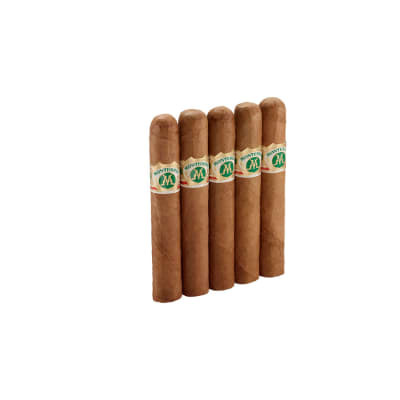 The Ashton Classic Magnum is a gorgeous robusto with an aged Dominican blend inside and covered with a silky smooth golden Connecticut shade wrapper. 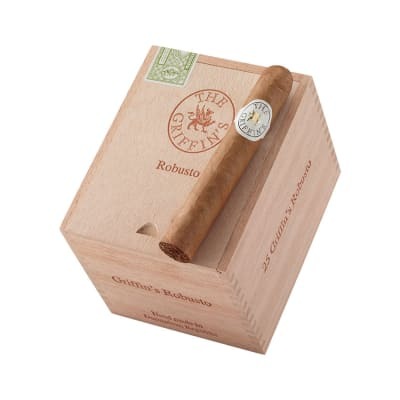 It's a mild, and very smooth smoke with woody flavors and a pleasant toasty aroma. It's a great smoke every time you light up. Love these cigars! Not my daily smoke, but always look forward to one. Great tasting cigar that never disappoints. 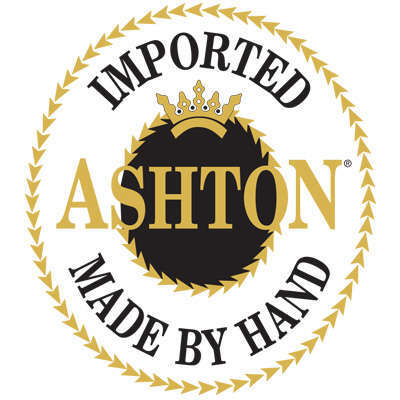 The classic series of Ashtons still seem to create a creamy character that s light on the palate with still good taste. Somewhere between a light and medium body cigar. Still very smooth and not a bitter smoke like you would find in other light bodied cigars at this level. I m a heavy Ashton Virgin Sungrown smoker but once in a while I like something lighter that doesn t have a bitter taste to it. 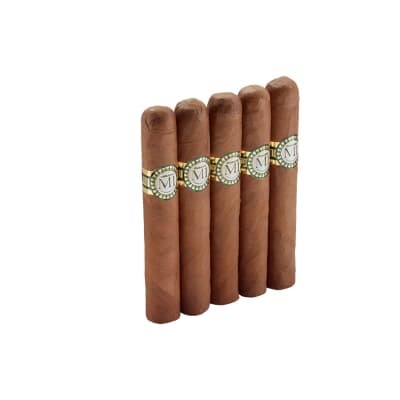 So I reach for these magnums or any of the classic series of cigars. 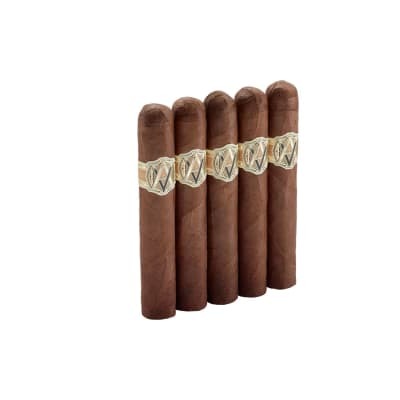 I have been ordering cigars from ?Famous?for over a year.Never once had a bad experience with the?smokes? or the customer service ? ?